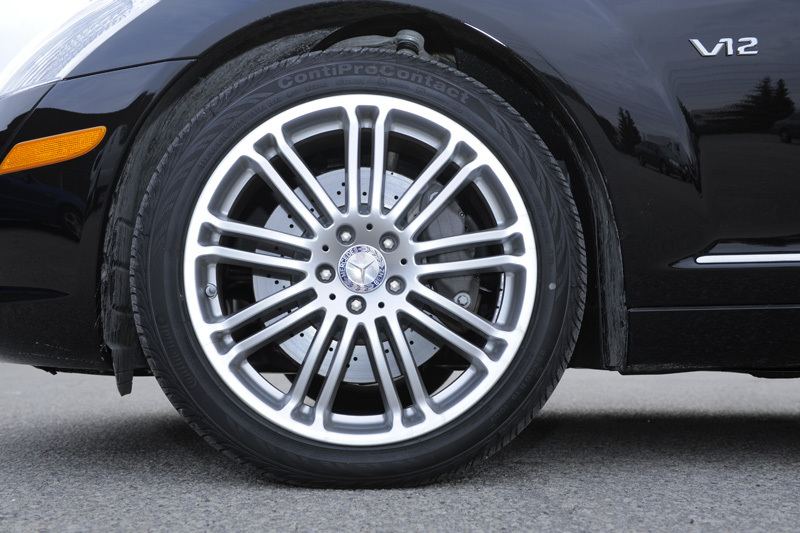 Mercedes-Benz buyers well aware of the luxury and performance this famous brand offers. 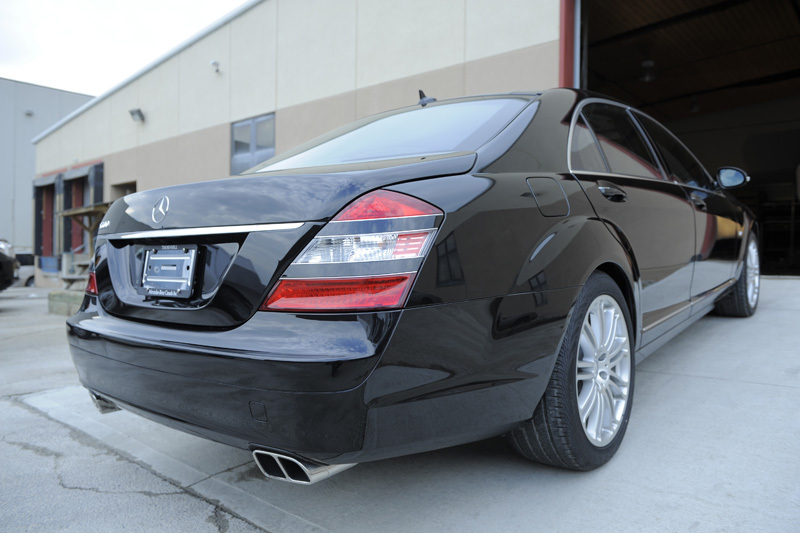 For those clients that are also looking for Security – Inkas offers the S-class Mercedes-Benz, armored to meet the clients requirements. 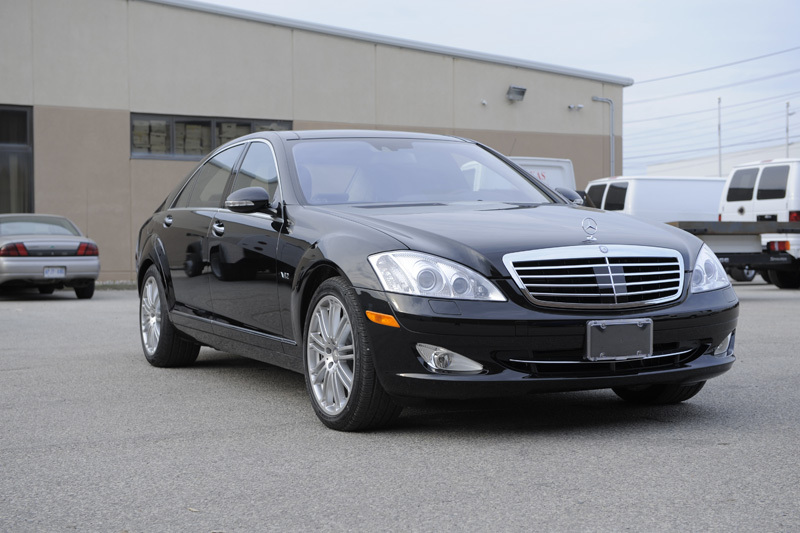 Imagine yourself in this luxury oriented bulletproof sedan that has the comfort, the control, and the protection you deserve. Powered by its 5.5-liter, V-8 or V-12 engine, you will experience the distinction in the performance. You can appreciate the many luxurious features no other sedan offers, such as the Harmon Kardon LOGIC7 surround sound system, back up camera & monitor, front and rear climate control, and Mercedes Benz Night-View Assist. 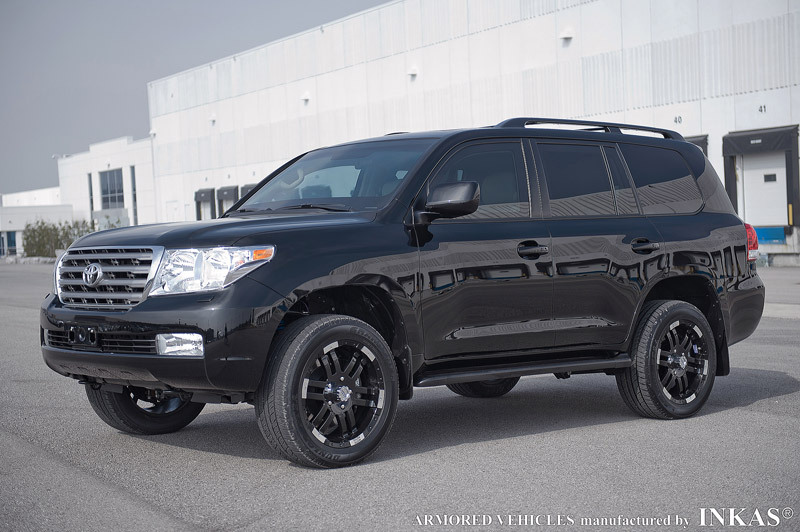 The ballistic and blast protection for this vehicle has been designed by INKAS® engineers using advanced technology. 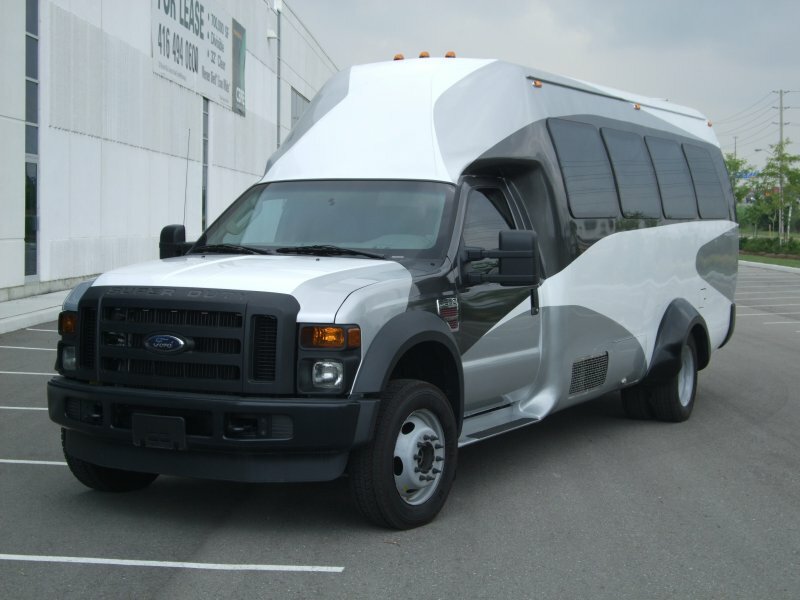 Ceramic and composite materials have been inserted to reduce the excess weight of the armored vehicle and provide the security you are looking for.